China. Qinghai province. 2009. 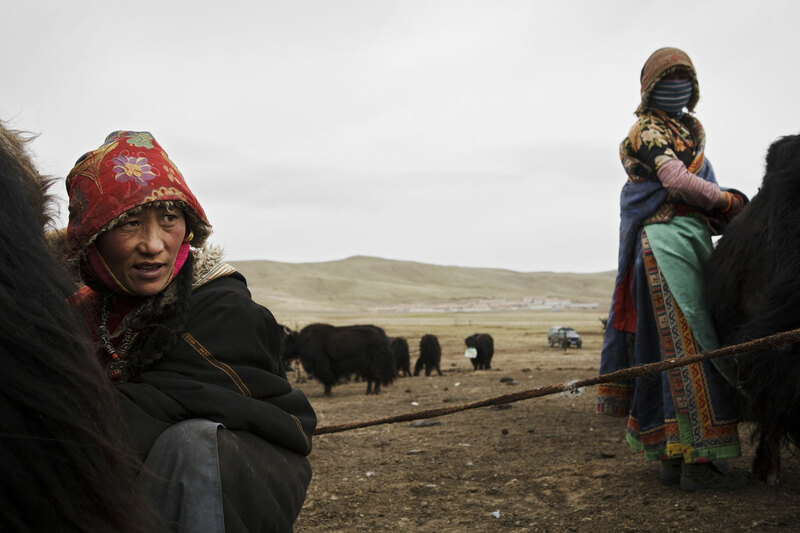 In the increasing arid and derertified grasslands of the Tibetan plateau, Zhuo Ma and her daughter Hua Cong milk their family yaks at dawn.